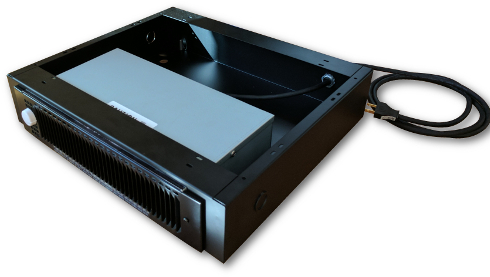 SpecTech has developed specialized products for the banking industry since 1993 ranging from heating systems for the drive up teller areas where space is limited, to security components for cash handling systems. 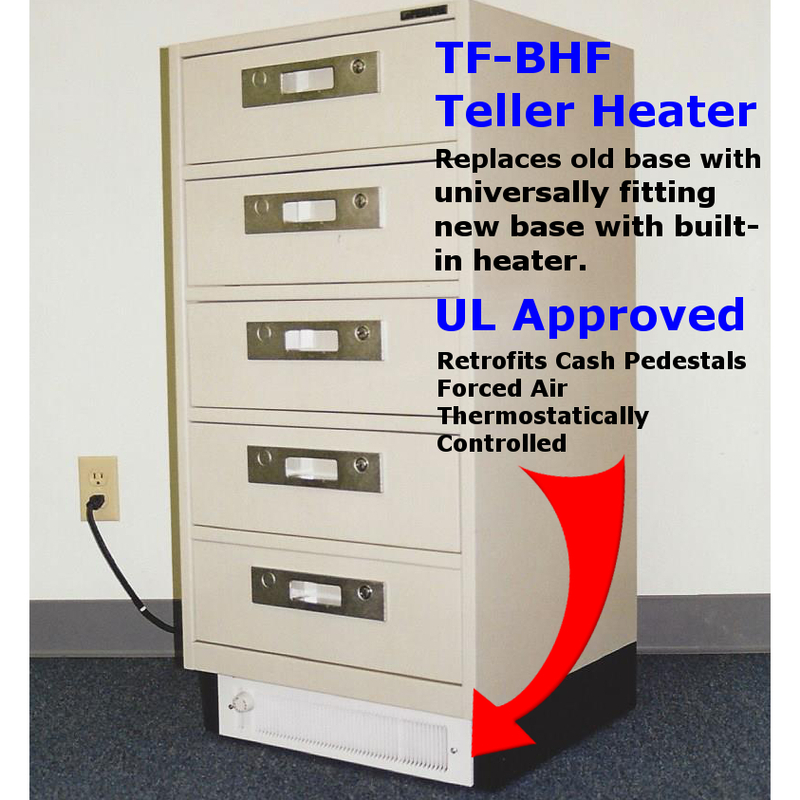 Our TF Base heaters mount on most major brands of teller cash handling under counter steel. The TF-BHF is perfect for Drive-up Teller areas where pneumatic tube systems and other related equipment make incorporating standard HVAC challenging.